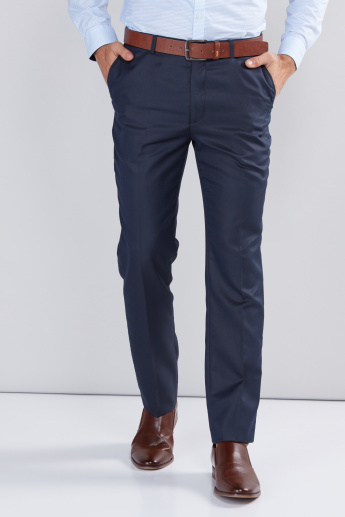 Look smart and stylish by getting this trendy pair of trousers that are designed in a subtle tone and soft fabric. 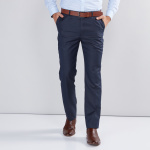 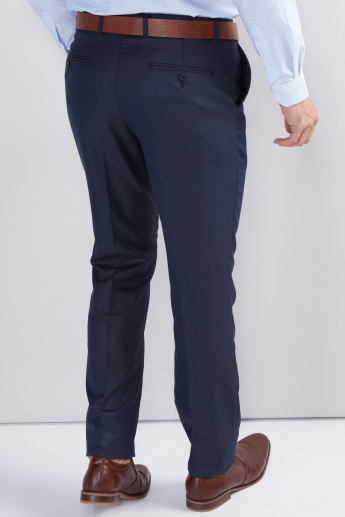 Made of the right fabric, this pair of trousers lend a slim fit making it an ideal pick for work. 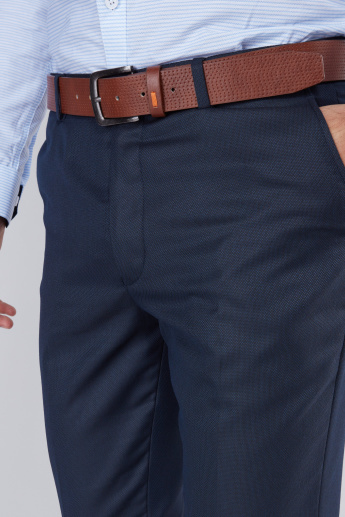 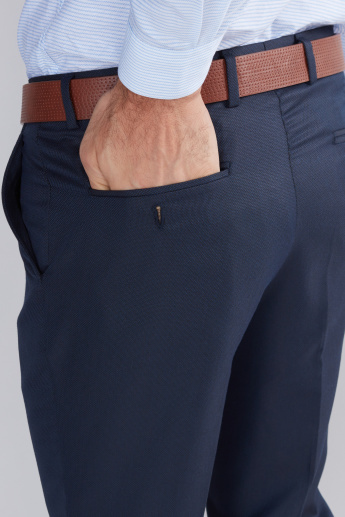 This pair of trousers come with a textured belt for an added appeal.